For faster service contact us. 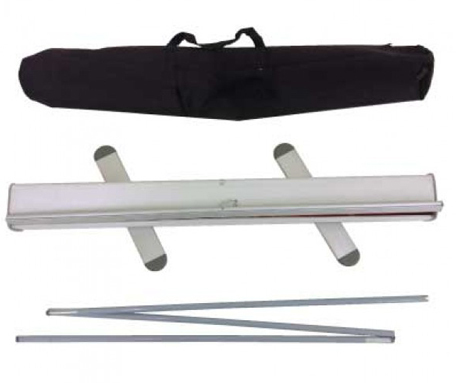 Print retractable banners that will make your next trade show or other event look that much more professional. Choose from 33"x81", 47"x81" or 57"x81" sizes. Comes with full color banner printed on outdoor or indoor vinyl. 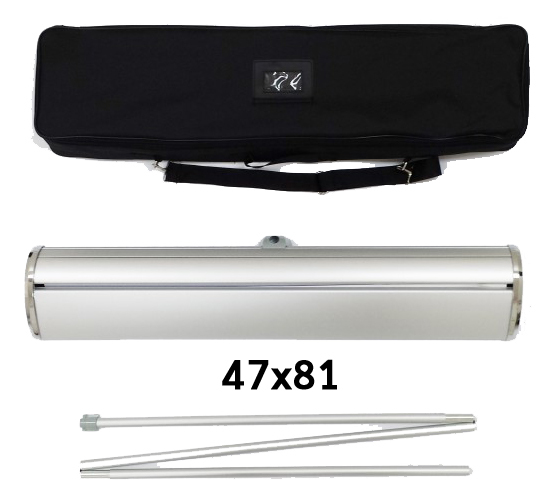 Order in bulk and save on retractable banner printing. 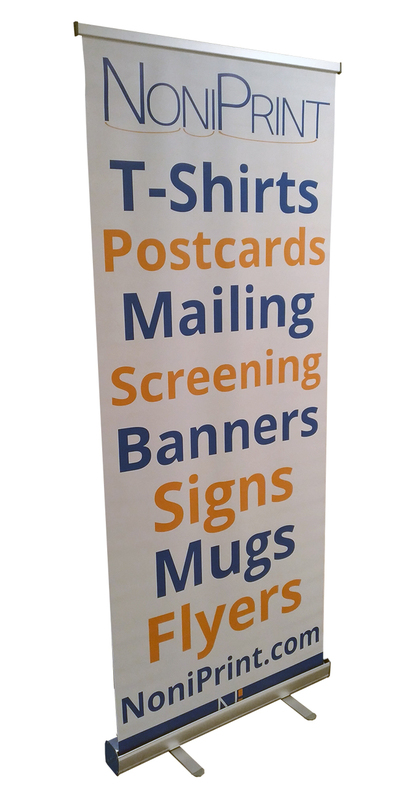 If you order two or more your designs can be different for each retractable banner.